Birramia ® presents a new selection of hopped malts, produced with the best ingredients and packed in practical food bags, to fully preserve their aroma. 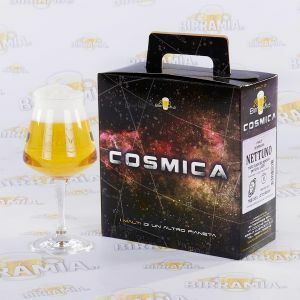 Cosmica ® selection of malts will allow you to obtain wonderful beers simply by adding 1 kg/1,2 kg of fermentable, such as the classic tins; moreover, they also include one sachet of fresh hop to add during dry hopping, in order to give to the beer an unique flavour and scent of hop! 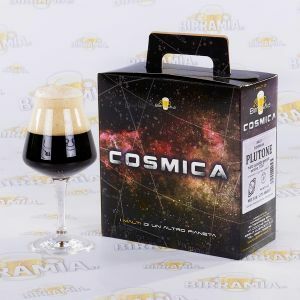 Each beer style has its specific yeast, to fully enhance the characteristic flavours. Try all of them, you will be glad for the result!